Join us for our Spring Networking Event! 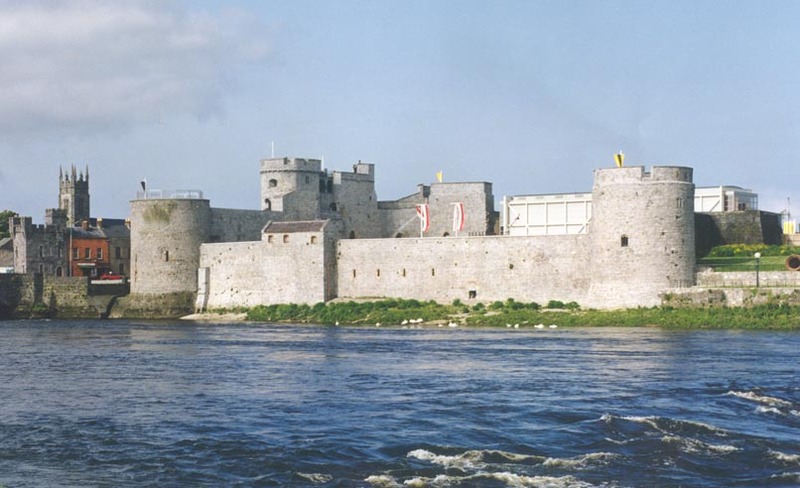 The past few months have seen a number of new companies added to the Shannon aviation cluster, and this event will provide the perfect opportunity to connect with new and long-standing Shannon IASC members in a fun environment. Music, refreshments and light food will be provided! Our summer 2018 networking event saw a mix of new and established businesses within IASC for a night of good company and entertainment. 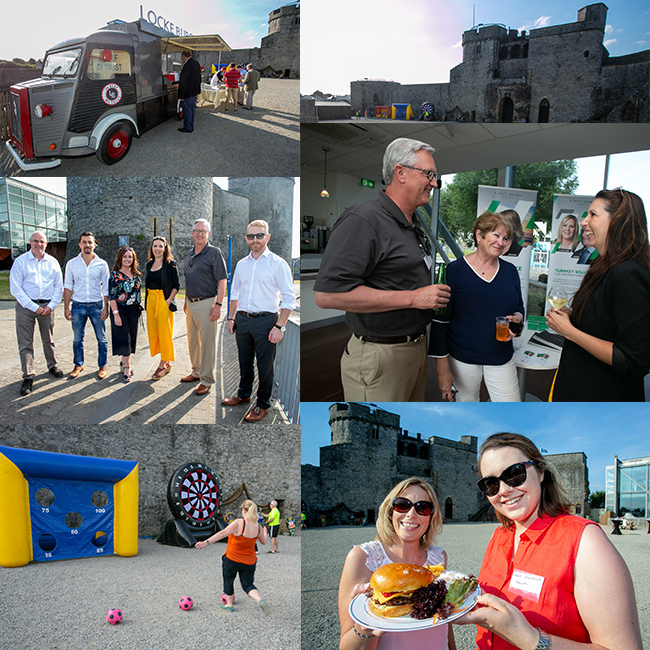 The event not only provided a relaxing night out for the customers, but also the opportunity for new and international employees to meet their fellow colleges outside the formal, professional environment and feel a part of the wider business community in Shannon. Be sure to check us out on social media to not miss out on the next IASC event!